While performing Bach’s Prelude from Suite No. 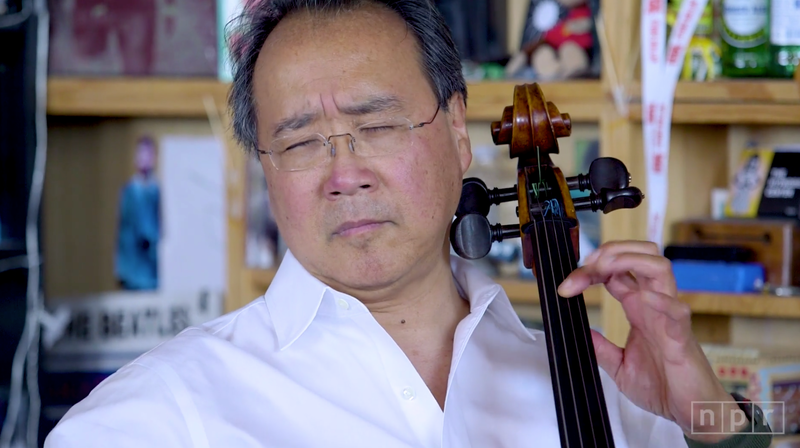 1 for NPR’s Tiny Desk concert series, cellist Yo-Yo Ma offered some advice for building habits and becoming more skilled that apply well beyond the realm of music. “Believe it or not this was the very first piece of music I started on the cello at four years old,” he says, noting that he learned to play, as anyone learns anything, “one measure at a time”. Mastering music is more than learning technical skills. Practising is about quality, not quantity. 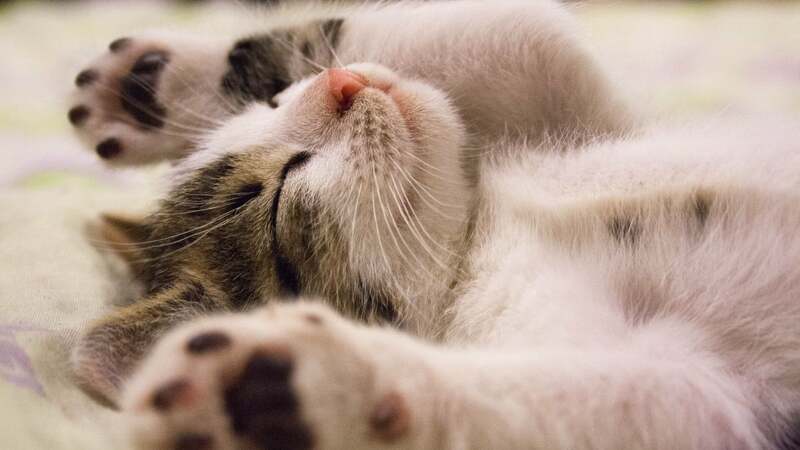 Some days I practise for hours; other days it will be just a few minutes. Practising is not only playing your instrument, either by yourself or rehearsing with others — it also includes imagining yourself practising. Your brain forms the same neural connections and muscle memory whether you are imagining the task or actually doing it. It’s a nice reminder to take small steps forward when building a habit or learning a new skill. You might not become “one of the most brilliant cellists of modern times,” as NPR describes Ma, but learning incrementally will allow you to grow exponentially. You can watch the 12-minute concert here.